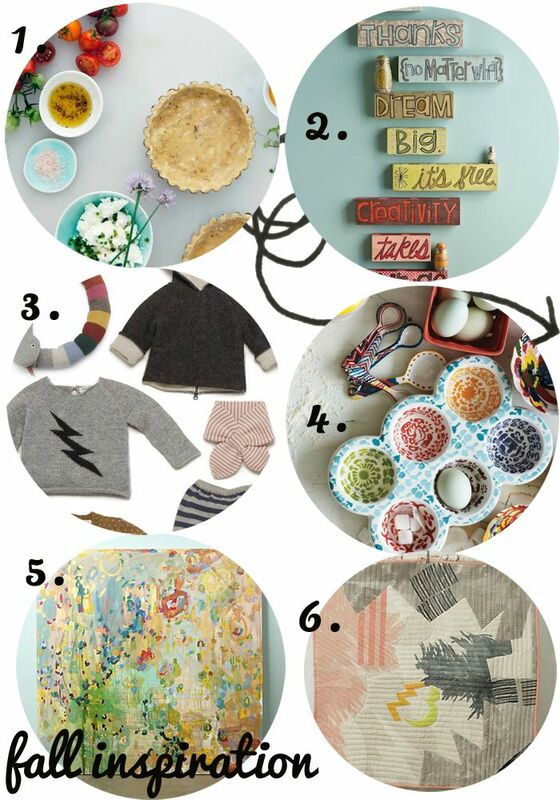 The Wiegands: happy thanksgiving & fall inspiration. happy thanksgiving & fall inspiration. via// 1. 2. 3. 4. 5. 6. There are so sooo many things that I am incredibly thankful for today. Whether you celebrate or not- THANK YOU for what you are in my life. Thank you for visiting this little space and for being a part of our journey. I hope that everyone is enjoying family and/or friends on this special day. ALSO!! I am guest posting over on SmallFry Blog today- if you havent seen this blog, you are missing out. it's a daily read for me!